David Robert Stutz, M.D., F.A.C.P. 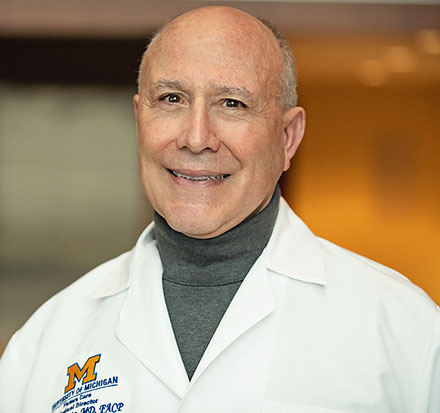 Dr. Stutz attended University of Michigan Medical School, and then completed his residency in Internal Medicine at the University of Michigan Medical Center. After two years of active duty in the United States Air Force, and one year on faculty at the University of Wisconsin Medical School, he practiced community based primary care internal medicine in Sarasota, Florida. While in Sarasota, he served a term as Chief of Staff at Sarasota Memorial Hospital, a 701 bed community hospital. He was a founding member and Board Officer of Intercoastal Medical Group, now an 85 doctor multispecialty medical group. While in Sarasota, he was active as a spring training physician for both the Chicago White Sox and Baltimore Orioles. Dr. Stutz returned to Ann Arbor in 2005 as a member of the faculty in the Section of General Medicine. He has practiced primary care internal medicine at the U-M's East Ann Arbor Health and Geriatrics Center and has been active in medical student clinical education. He created "Ask the Podcast Doctor" to interview Michigan Medicine faculty to provide answers to listener–submitted medical and health-related questions. During the time it was online from 2007 to 2013, there were more than 1,150,000 listener downloads of the 237 podcasts. From 2013 through 2016 he was the course director for the University of Michigan Mini Med School, a weekly series of presentations offered in the spring and attended by interested area residents. He is the author of two books published by Consumer Reports Books: The Savvy Patient (a communication and decision making guide for patients co-authored with Bernard Feder) and The 40+ Guide to Fitness (a sports medicine guide for active adults). He and his wife have enjoyed being back in the vibrant Ann Arbor and Southeast Michigan cultural community. He is especially delighted to be a part of the University of Michigan Medical School and Michigan Medicine. 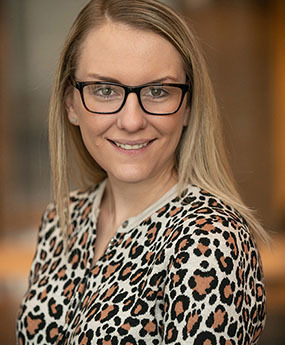 Dr. DiMagno grew up in southern Illinois, attending Washington University in St. Louis for her undergraduate degree in Biology, and went to medical school at University of Illinois at Chicago. She completed her Internal Medicine postgraduate training at University of Michigan in 1998. Dr. DiMagno joined Michigan as faculty in 1998 and practiced Primary Care General Internal Medicine at Michigan, in Brighton. She has practiced there for the last 20 years. 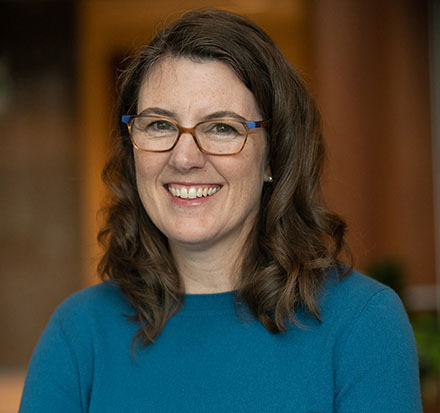 She has had professional interests in patient-physician communication and relationships, counseling for behavioral change in chronic disease, and women's health. 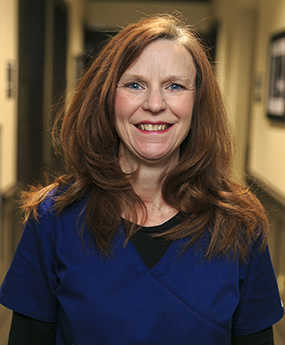 She has been a faculty in the University of Michigan Medical School’s Family Centered Experience and Doctoring Programs since 2007. Monica and her husband Matthew have 4 children, spanning from preschool to high school ages. She is a hockey mom-turned hockey player and enjoys being active with her children, the outdoors, running, and photography.